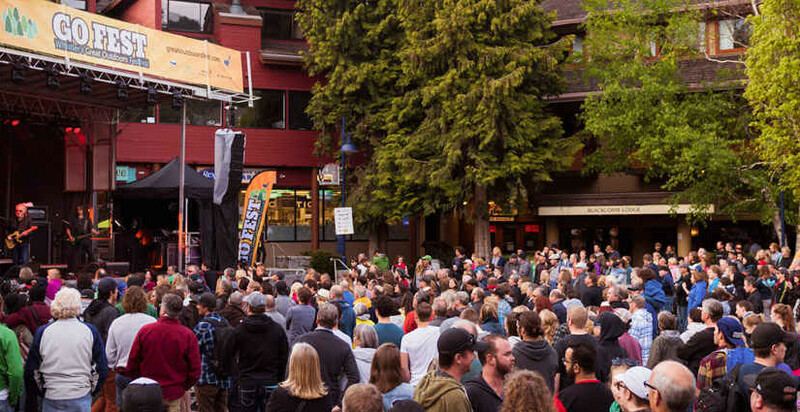 The 3rd annual Whistler’s Great Outdoors Festival (GO Fest) returns on the Victoria Day Long Weekend, when summer and winter meet. Come and spend four days trying different outdoors activities and products in a beautiful outdoor setting. Get outside and celebrate the convergence of summer and winter at GO Fest, May 20–23, 2016.